The commander of Colombia’s Marxist ELN rebels has ordered his fighters to lay down their arms this weekend. The group is engaged in complicated peace talks with the government aimed at ending five decades of war. 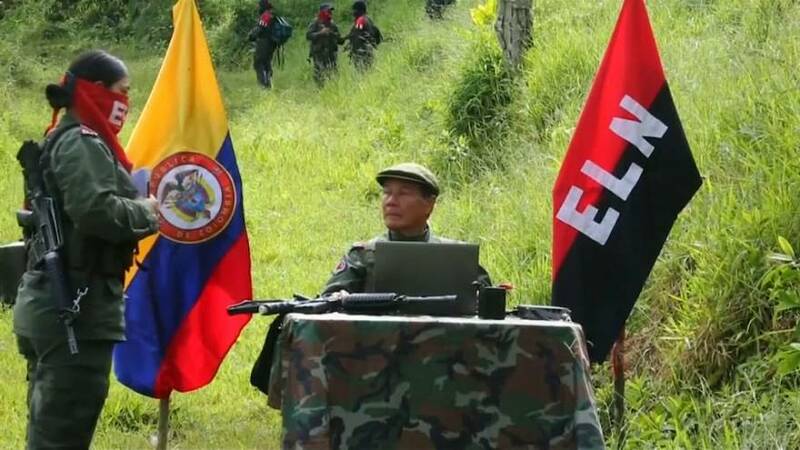 In a video message, Nicolas Rodriguez, known by his war alias Gabino, told fighters from the ELN or National Liberation Army to commence a ceasefire starting on Sunday and running until mid-January. “This bilateral ceasefire will not only halt offensive actions between the parties, but will also bring important humanitarian relief to the Colombian people,” he said. President Juan Manuel Santos’ signed a peace deal with the larger FARC group of rebels in late 2016 after years of negotiations. Since negotiations started in February, the ELN has continued to take hostages for ransom and stepped up bomb attacks on oil companies. It has now pledged to suspend such activities during the ceasefire. In turn, the government will improve protection for community leaders and conditions for jailed rebels.